can be purchased for any amount or any services. 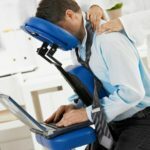 A Massage therapist will go right to the home or office of our clients. 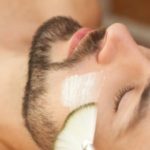 a couples massage is an amazing wedding gift, and sending a certificate for a Massage Spa service for a new mom is not just thoughtful, but can really help with the soreness associated with being a brand new mom. 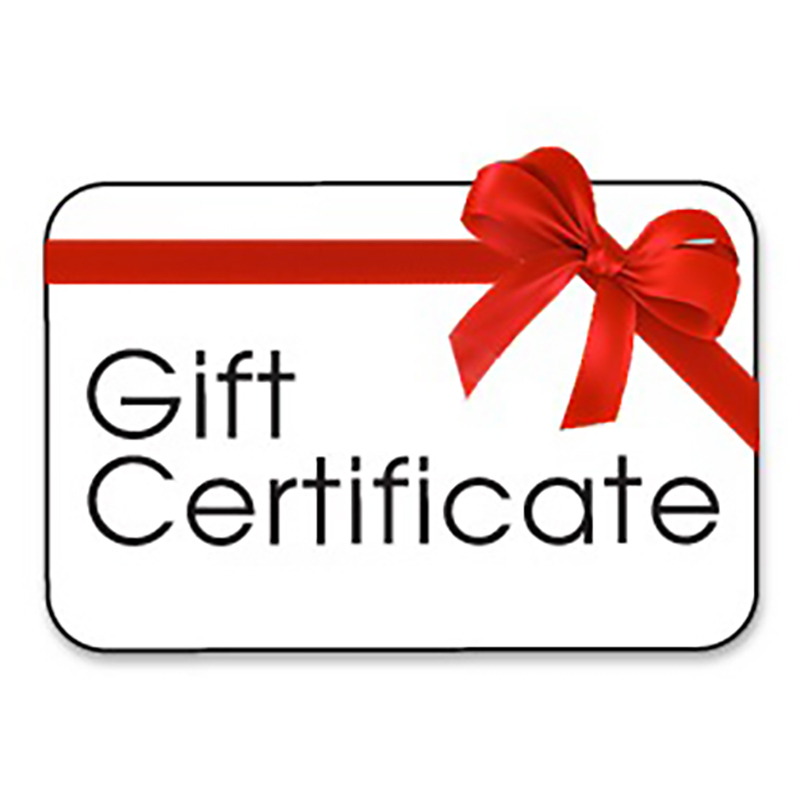 All gift certificates are good for the value or service they are purchased for, there is no expiry date. If you book an appointment and fail to give 24 hours notice of the cancellation, the purchased gift certificate will no longer be valid.